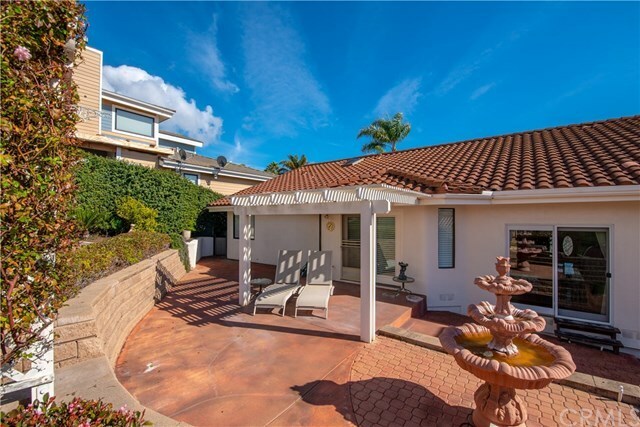 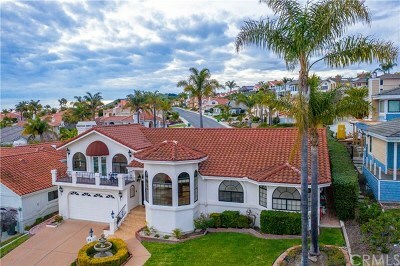 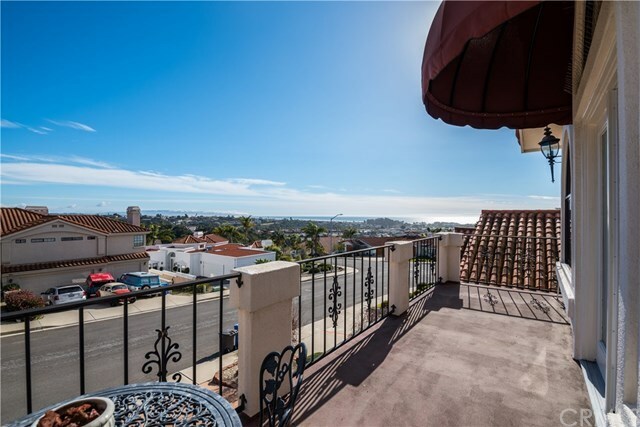 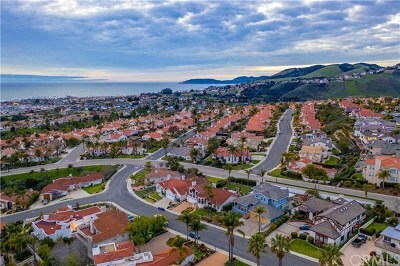 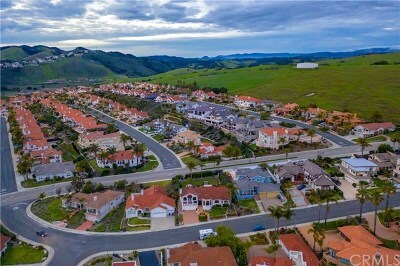 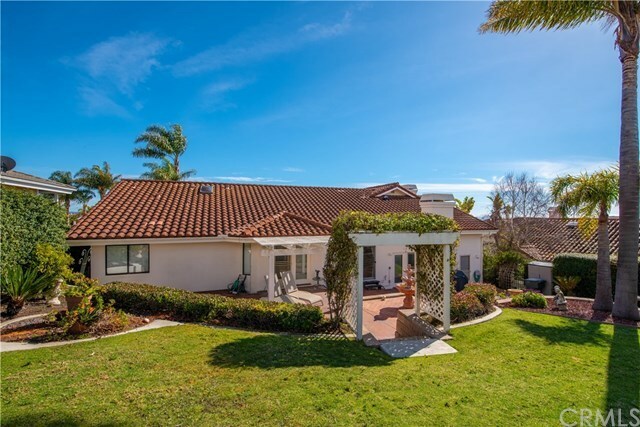 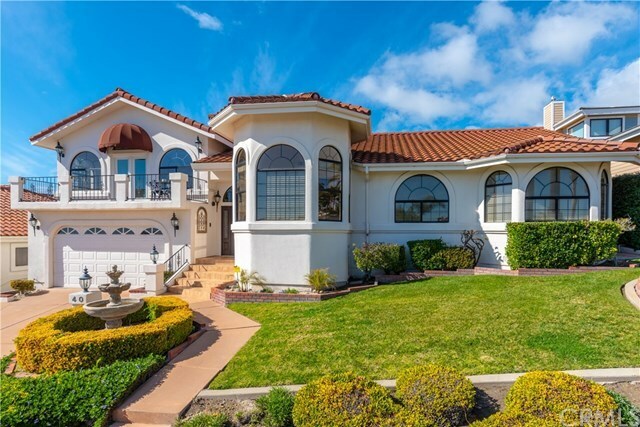 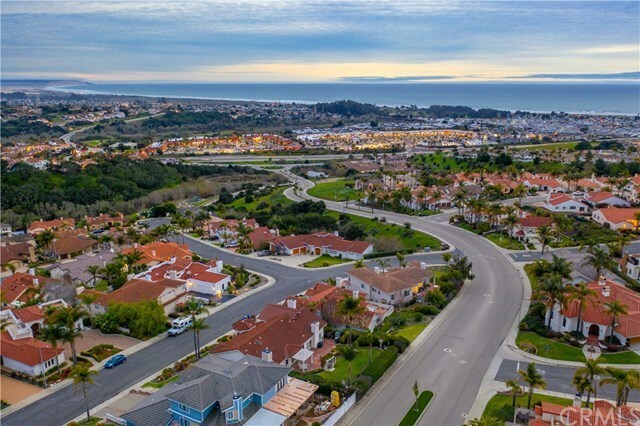 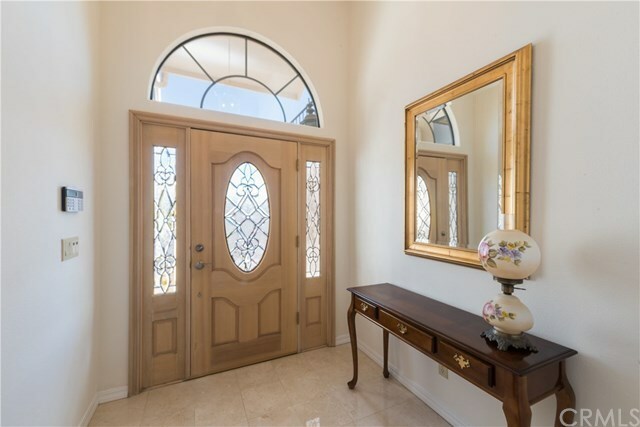 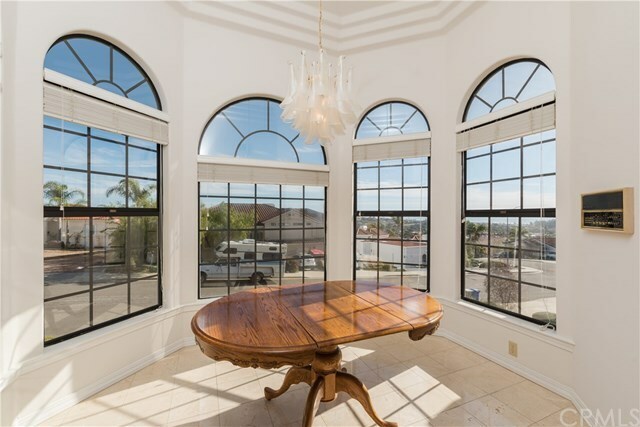 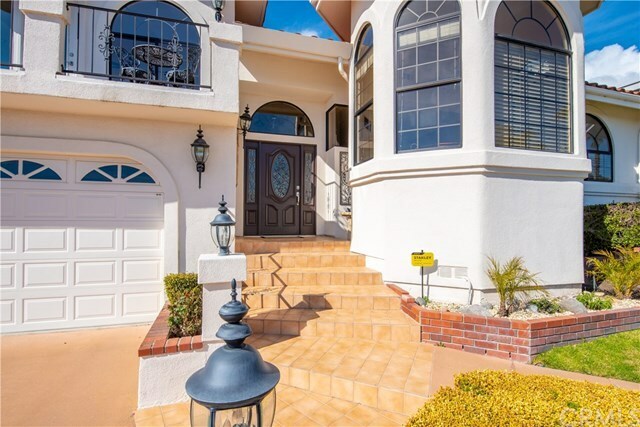 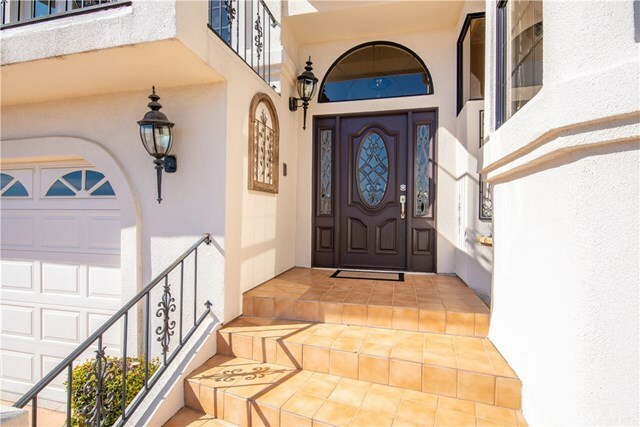 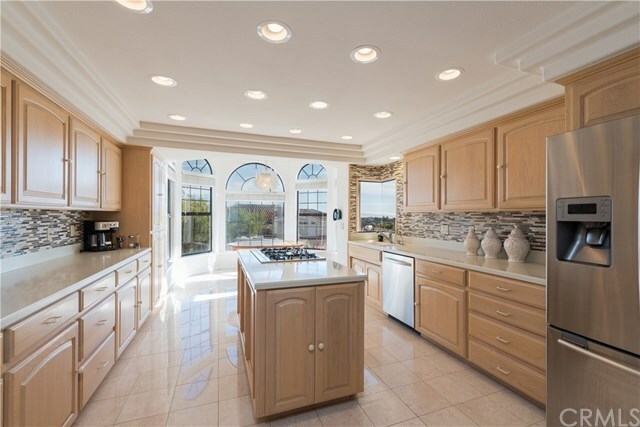 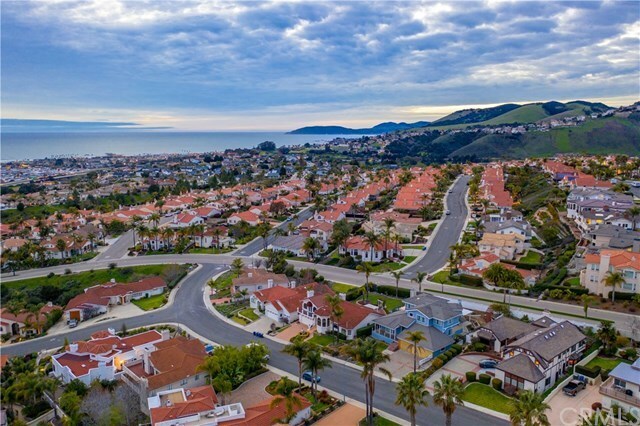 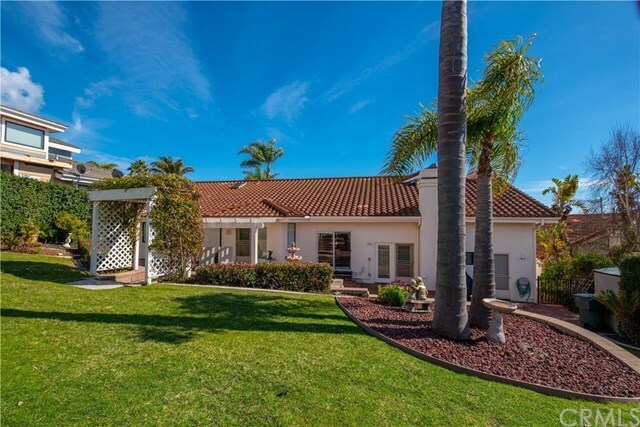 Beautiful home in pristine condition, with spectacular ocean, and city views from almost every room. 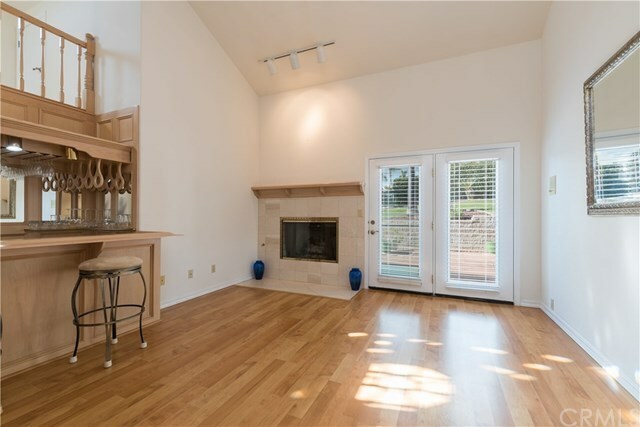 This home features a living room, and family room, both with gas fireplaces. 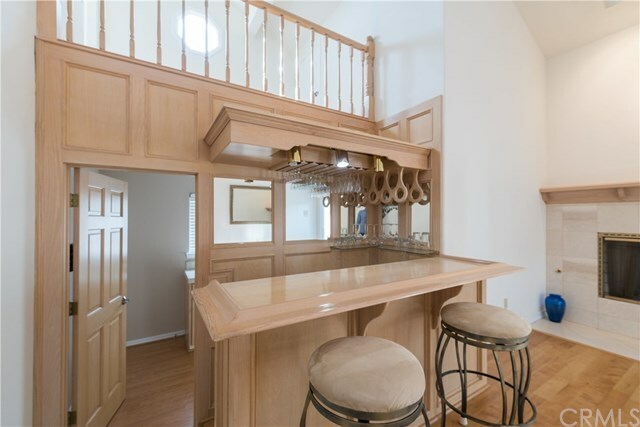 The family room also has a bar area with a built in sink, and hanging glass racks just perfect for entertaining. 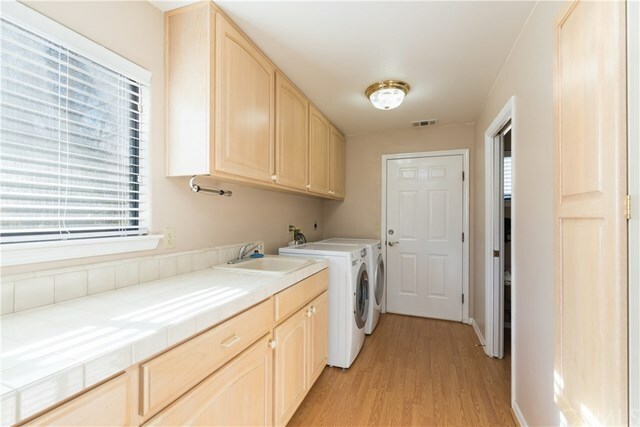 The spacious laundry room is off the family room and has lots of cabinets and a built in ironing broad. 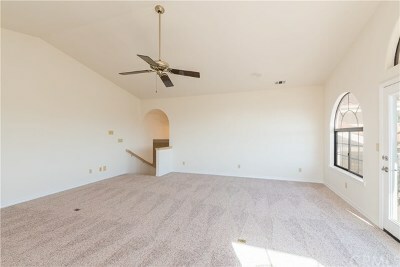 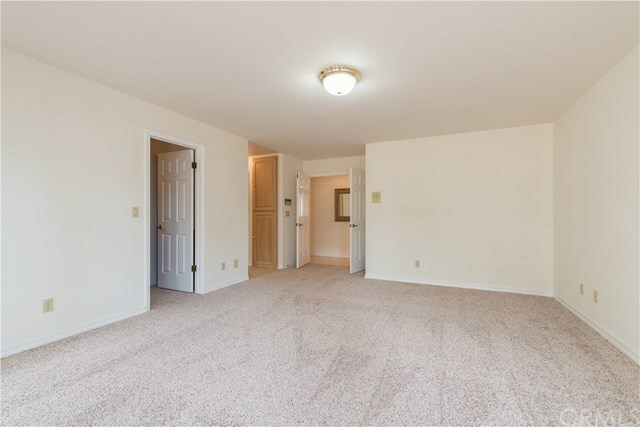 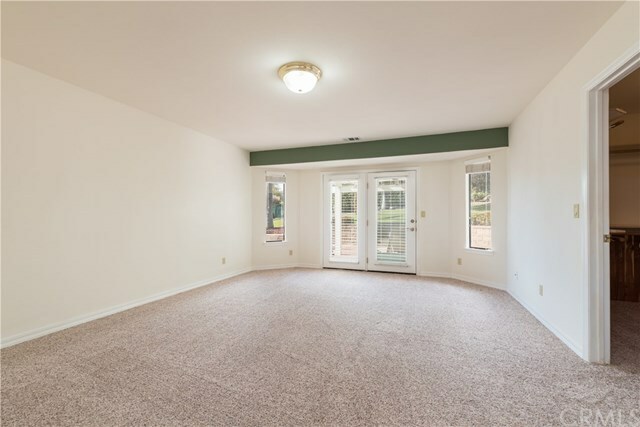 There is brand new carpet in the living room, and all 3 bedrooms. 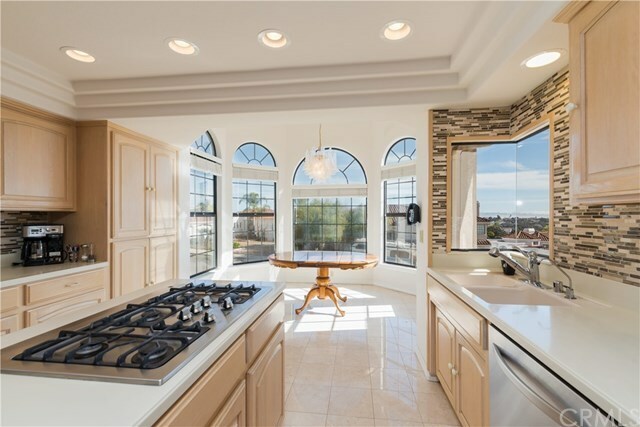 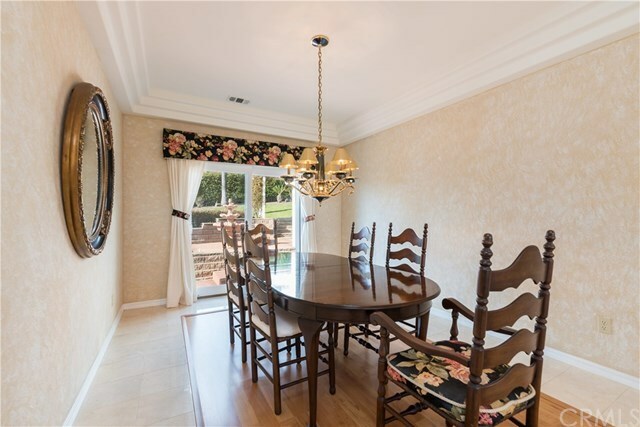 The kitchen has been updated and has an eating area with fabulous views, a built in credenza, stainless steel appliances, glass and tile back splash, and opens to the formal dining room. 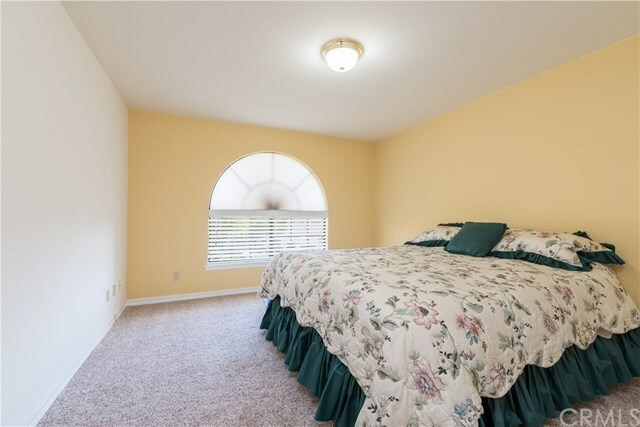 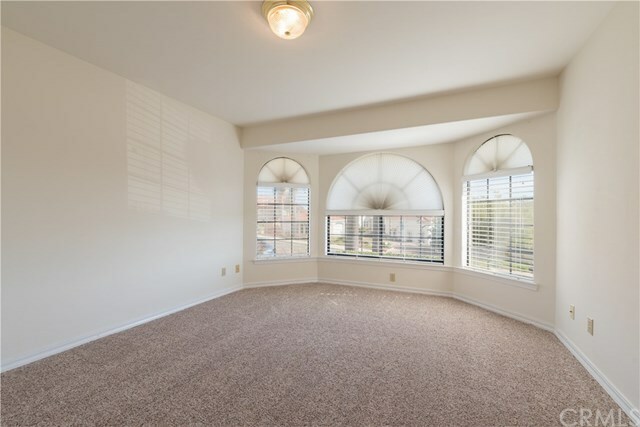 The master suite is so spacious and opens to the lovely back yard. 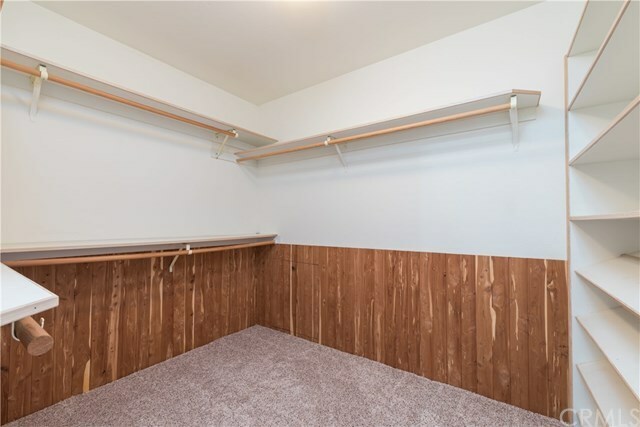 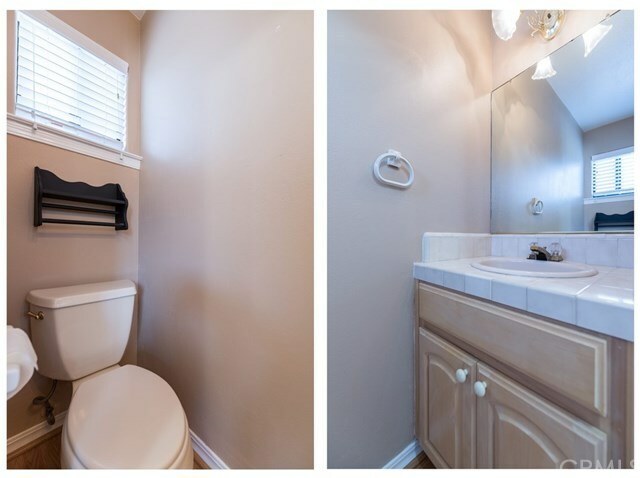 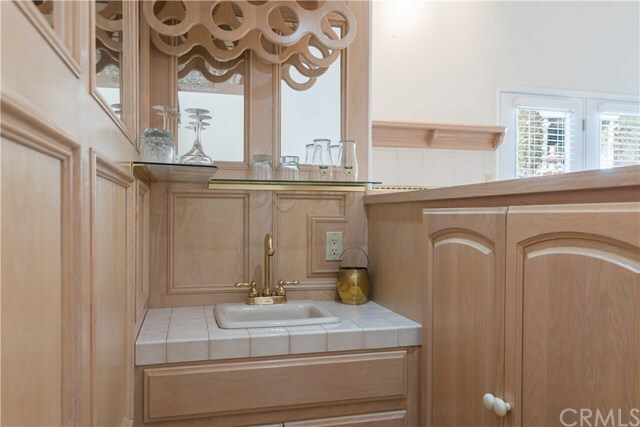 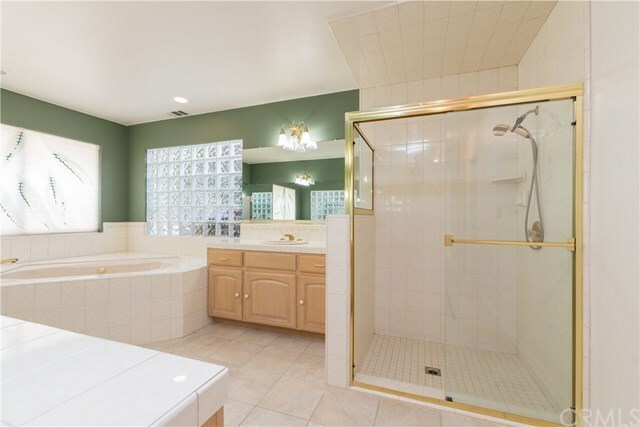 There are 2 closets, one is cedar lined, a Jacuzzi tub, walk in shower and vanity area. 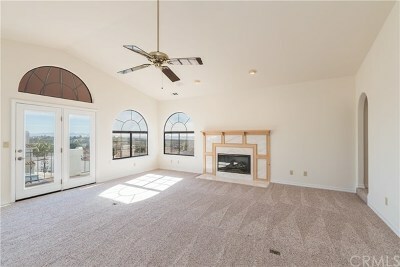 The living room opens to a ocean view deck and there is a loft next to it just perfect for that home office. 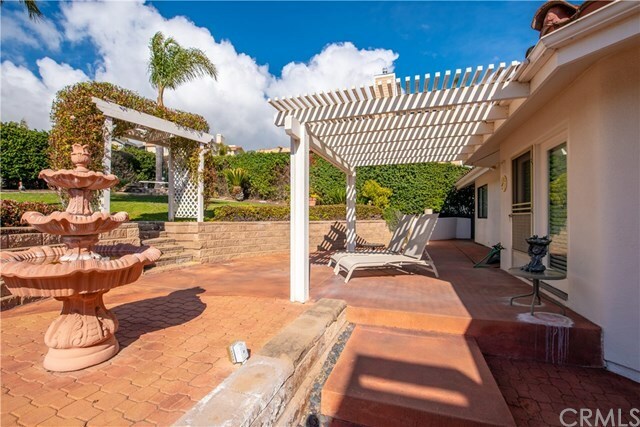 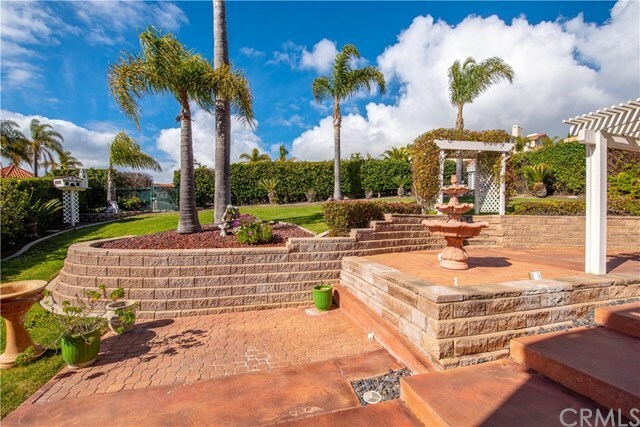 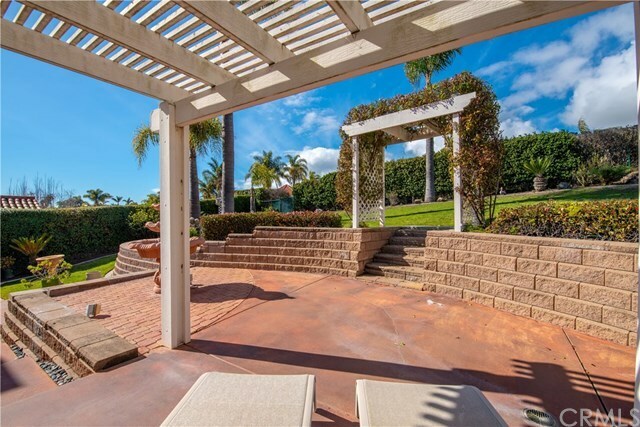 The back yard is private, has views, a patio, and tons of yard space to play! 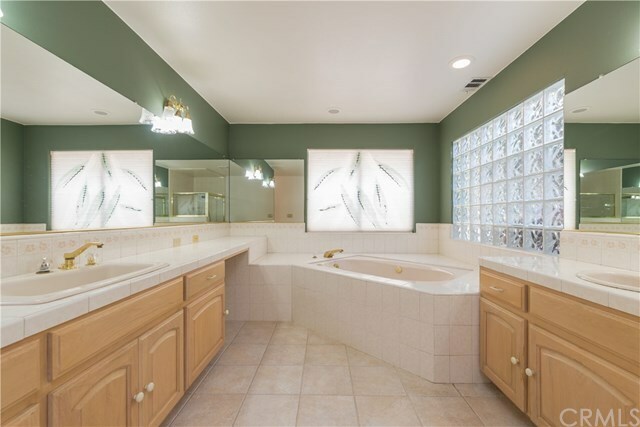 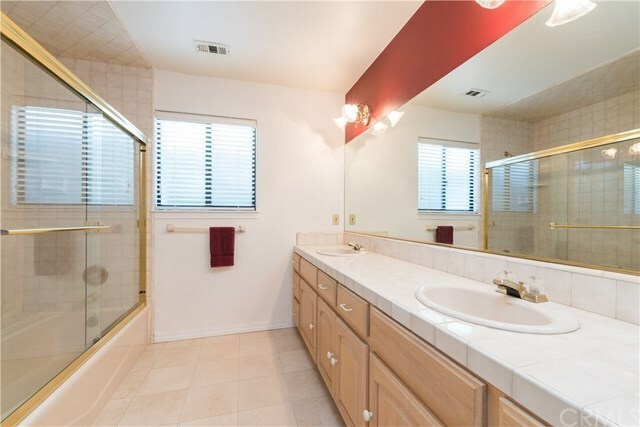 Located near by the freeway, shops and restaurants, this home is priced to sell. 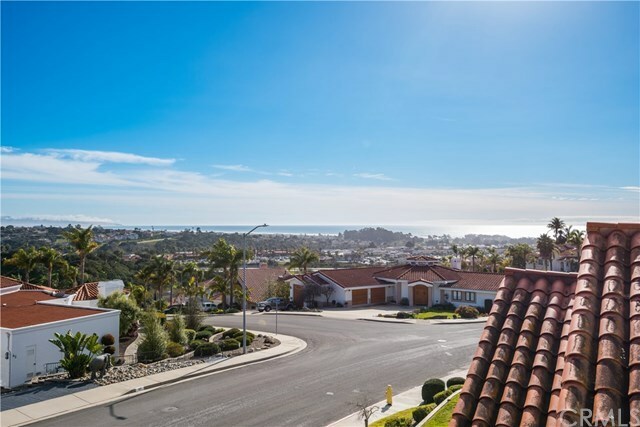 Directions: James Way, right on Ventana, right on La Gaviota, home on left side.